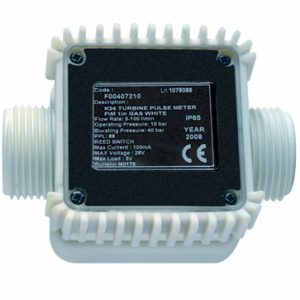 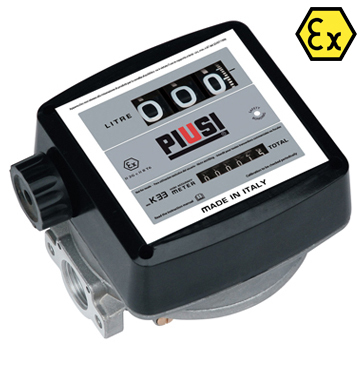 The Piusi K33 ATEX approved mechanical fuel flow meter measures the amount of diesel, petrol or kerosene that has been transferred via a nutating disk system. 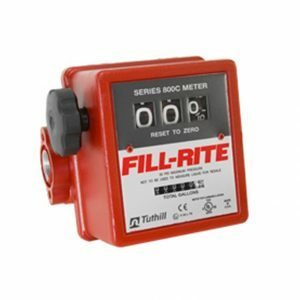 Suitable for use in flammable environments thanks to its ATEX certification, this fuel counter meter is able to measure up to 999.9 litres on its mechanical display to clearly show the user how much fuel has been dispensed. 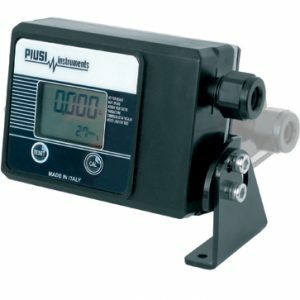 Manufactured in Italy by Piusi, the K33 petrol and diesel flow meters are reliable, simple to install and calibrate solutions, whilst still being cost effective due to its mechanical rather than electronic nature. 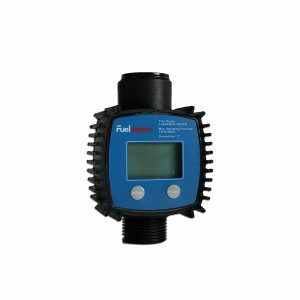 Thanks to its low flow resistance, the K33 diesel fuel flow meter is able to operate in gravity fed installations as well as alongside a pump. 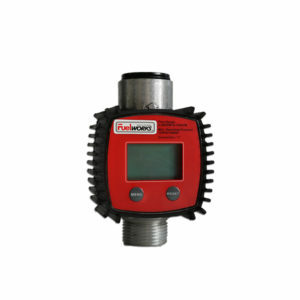 This combined with the fact that its face can be rotated to allow fuel to flow through in four alternative directions makes this fuel counter meter a flexible option. 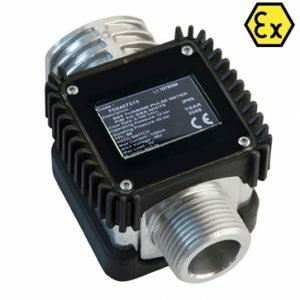 Watch this video on how the change the flow direction to meet your installation requirements.